I'm back with projects to share! I figure a nearly 4 week break was long enough. I've started so many things but I'll confess I'm a little overwhelmed with the idea of going out to purchase the few supplies needed to complete them. I blame it on the brand new baby! I can't wait to share some of my projects with you, here's some recent ones. A couple of months ago my friend contacted me. (The proud recipient of this creation.) She wanted suggestions for wedding invitations. I replied with what may have been an overload. I explained the various styles, options, do it yourself versions, and wished her luck. Her reply was grateful, but she wanted to know more about the "Postcard" version of wedding invitations. I sat down and quickly threw together a sample for her in Photoshop to give her an idea. Ends up, that's what she decided she wanted. 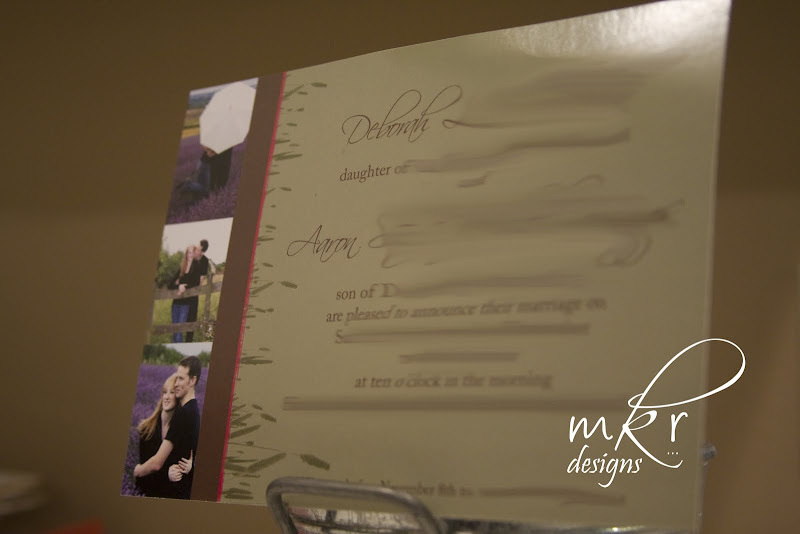 So after much tweaking on my part, a correction of wording and the addition of pictures the invitations (on my end were complete). The trick was finding a good price on printing. That was so easy and so much fun to do! After I had completed the invitations I got on a role. I decided to design shower invitations for my friends shower. These were printed at OvernightPrints.com. This company was cheaper but the quality was great as well. 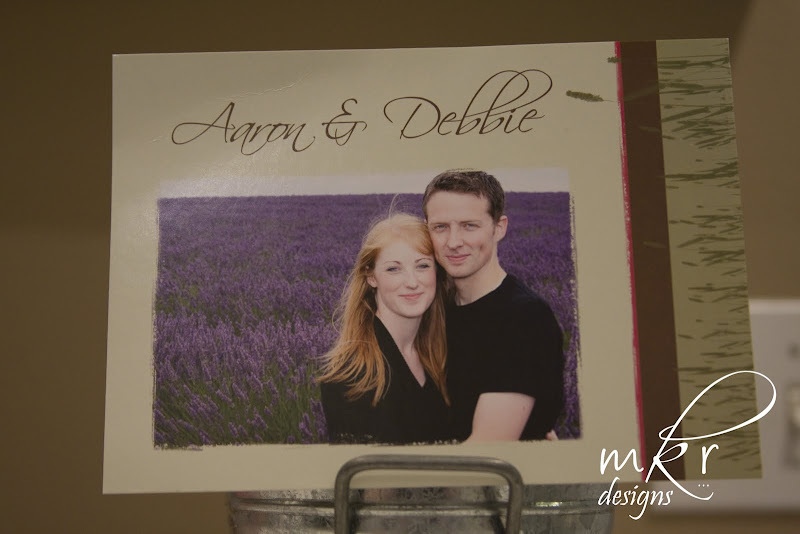 The gloss is a much higher sheen, just too glossy for a wedding invitation, but great for these. I copied the design directly from a site, and added some wording for the theme. Lastly I did my own baby announcements! Again these were a design I saw online and duplicated. I printed them at the same place as the shower invites. I love them!!! I'm linking this up to Kimm's Trash to Treasure Tuesday at Reinvented and Kim's Get Your Craft on Party at Today's Creative Blog. I'm also linking up to Kimba's DIY Day on A Soft Place to Land. 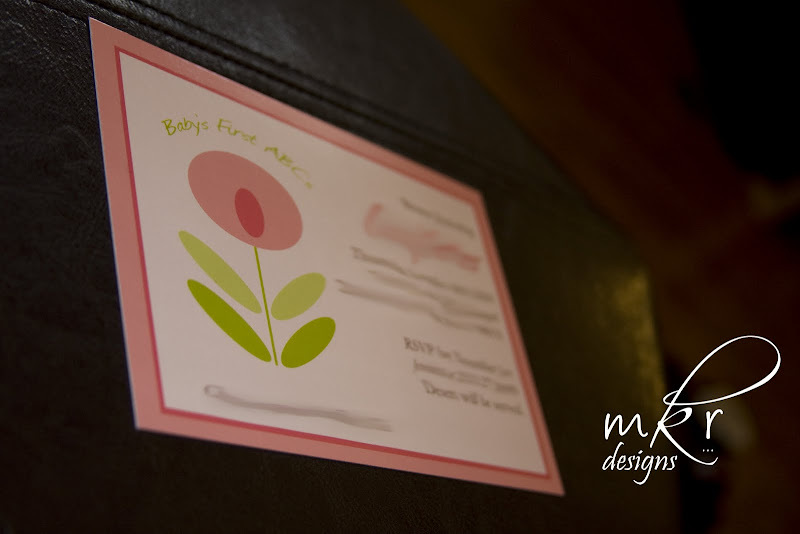 Head on over to these party's to see other creative projects. Those are beautiful! I especially love the birth announcement. Thanks for sharing your expertise! Wow those are so pretty! You did a great job with all those, they look so professional. awww a new baby! so cute! Beautiful! I love the baby announcement.